Most of the cars are made to stand out of the crowd with their huge corporate logos and supporting sponsor icons. Seemingly fit for the youth, these cars only focus on glitz and glamour. However, not all of the vehicles are made to highlight and promote the brand. Some of them don’t have any agenda except giving the driver a fun road experience. 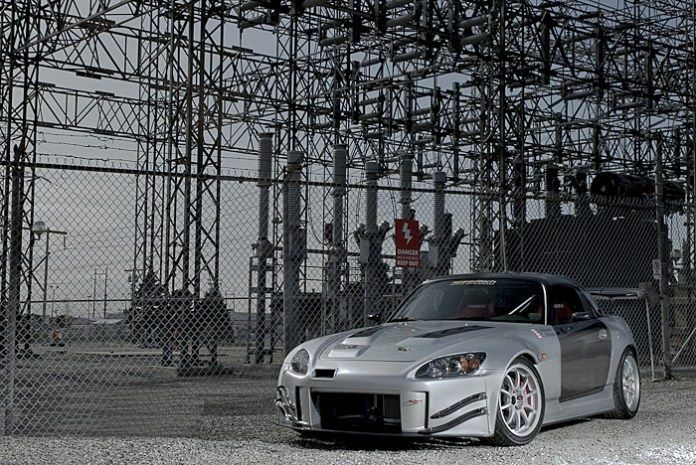 Honda S2000 is one of those cars that don’t focus on publicizing the company. It’s all about the road performance. Owned by John and Cathy Aitken, this stanced vehicle not only looks gorgeous but also gives everything needed for the marvellous performance on the road. The couple didn’t know anything about the custom projects so they handed the keys over to Tien Hoang from SpeedTech Racing & Development. Tien is no stranger to modification projects. 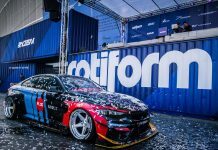 Naturally, he took the advantage of full custody of the car with no limitations on a budget or timeline and a huge set of components available at disposal. The overall objective of this project was to choose the finest available components regardless of any brand favors. Styling was not the emphasis in this job and Tien went for the best available performance components for the project. 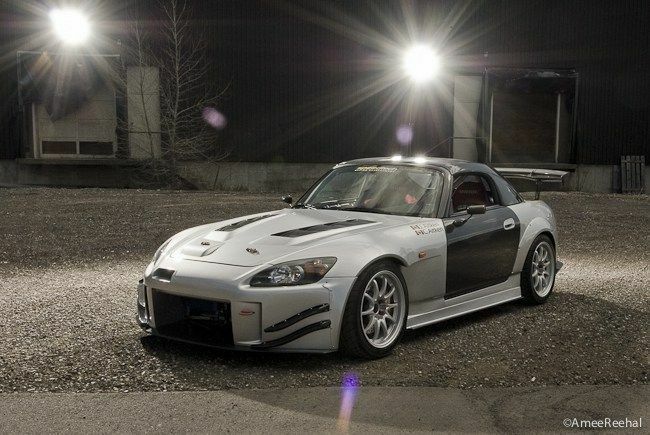 The list of parts used in this S2000 makes it look like a smorgasbord from some Japanese sushi menu. 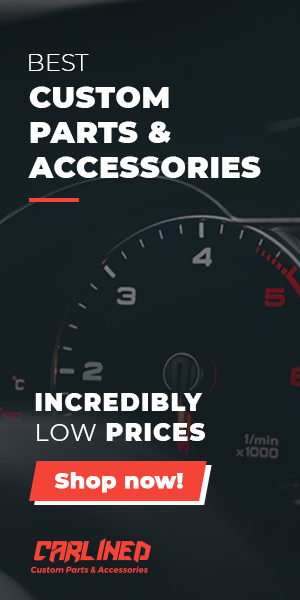 However, there’s nothing fishy about the looks and performance of the car by any stretch of the imagination. The auto features a supercharger from Comptech coupled with an aftercooler; the headers are also from Comptech. The HKS Hyper dual exhaust are also included. 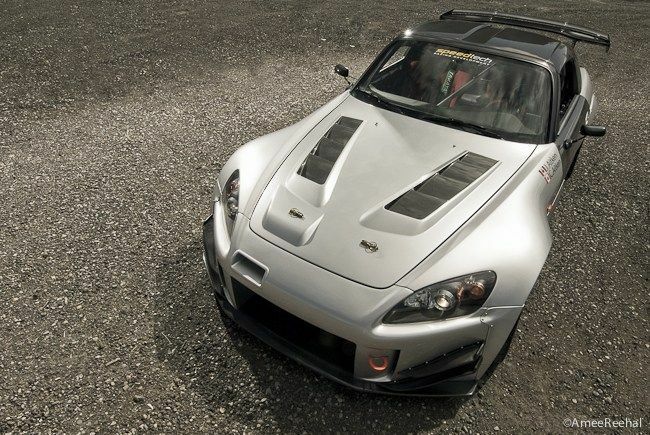 The fueling system of this S2000 is all-powered by HKS. Furthermore, Spoon engine mounts, as well as Alex engine torque damper were added to prevent the F20c engine from bouncing. This car had to be an excellent daily road and track vehicle, keeping in mind that the coupe would take it to their cabin in the woods through the narrow and windy roads of Canadian Rockies. 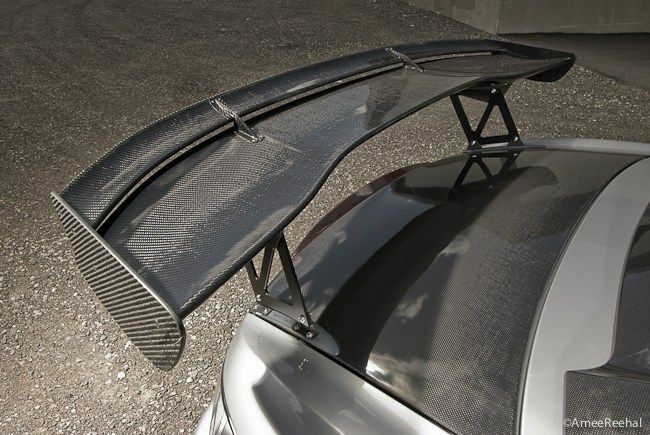 To achieve this, the car must have proper footwork and handling. 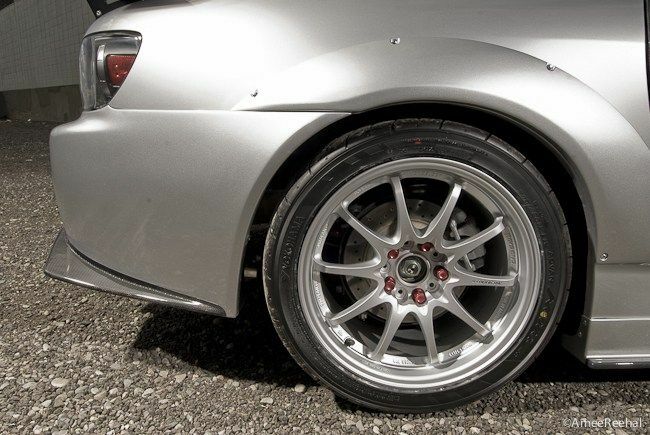 Therefore, Tien went for a full coilover suspension of TIR B-max coupled with Comptech front and back swaybars equipped with bushings. The flex of the chassis is reduced by Comptech tie rod and cross base bar along with upper front strut tower bar to provide the vehicle a more aerodynamic shape. The J’s Racing SPL anti-bump steering for front and back were also a must. The wheels used in the vehicle were Volk Racing View on Amazon CE28N 245/40/17 for front and back with Yokohama Advan Neova rubber. All these components had joined together to provide this S2K the upgrade that it needed.